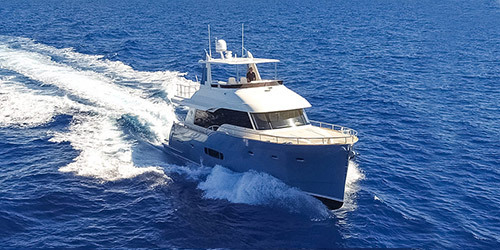 As the leading manufacturer of long range motoryachts, Outer Reef Yachts combines excellence in building robust, blue-water yachts while offering luxury, efficiency, and technological ingenuity. 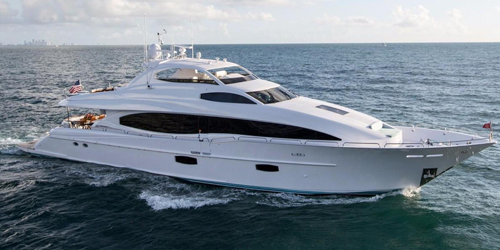 With our collection ranging from 55' to 115', you will be sure to find the yacht that suites your cruising lifestyle. As the owner of an Outer Reef, you will rest assured your yacht is built to the highest standards possible, and in turn, each adventure is fulfilled with a backdrop of safety, fun and peace of mind. A timeless, classic expression of both quality and luxury. A unique synthesis of style, innovation, and robust construction. View our global search of thousands of brokerage yachts. 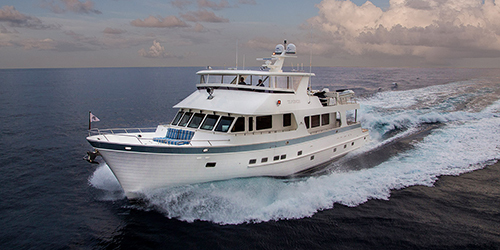 Outer Reef 610 Motoryacht owner explains in his own words: "Why We Chose Outer Reef Yachts"